We are looking for volunteers to help out on the day of as Block Captains. 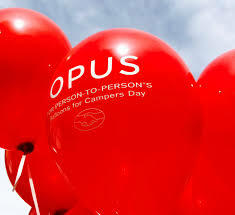 Block Captains will be responsible for placing red balloons on the mailboxes of those who donate to Balloons for Campers Day. We will need your help for approximately 20 minutes between 8am - 10am on Saturday, May 11th to help tie balloons around town. If you are available to volunteer, please sign up to help us! Please feel free to bring your children along! Bringing my daughter! Can't wait!